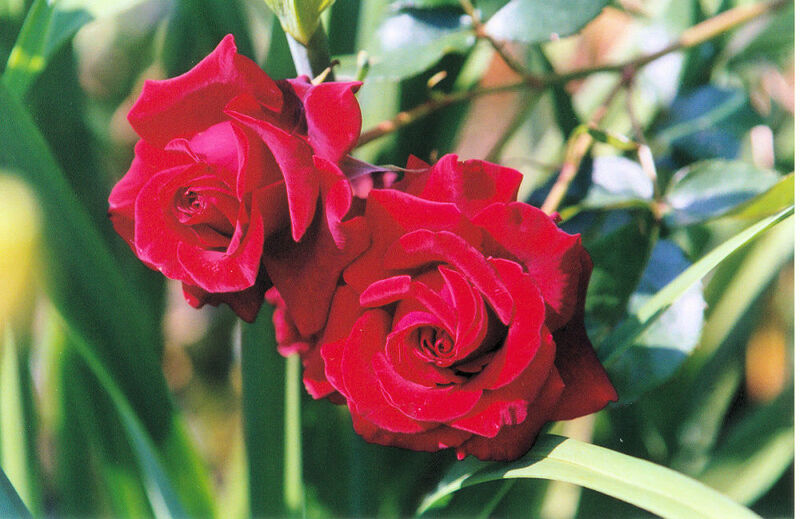 Since 1946 has been teaching members to grow and show many different kinds of roses and has provided members with friendships and educational opportunities. 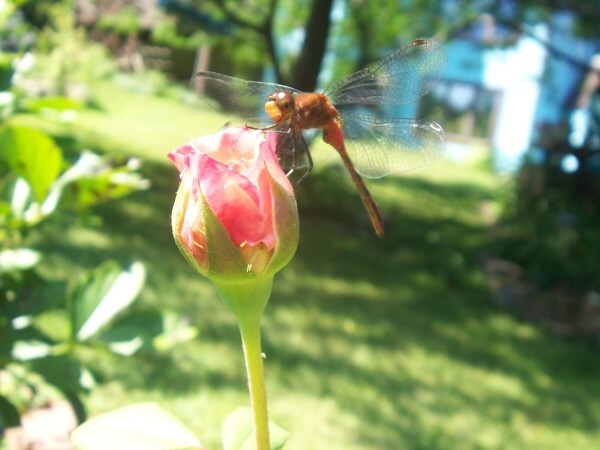 Gardening lets you get "up close and personal" with nature. It insures that you regularly spend time outside in the fresh air and sunshine. It also provides exercise. Rose gardening in particular does all this and more: it gives you a beautiful and fragrant yard full of America's favorite flower. You'll have roses to bring inside and to give to your friends and loved ones! Meetings, educational opportunities, social outings, rose shows, and conferences are among the various types of events to see your friends and meet new people. Belonging to a rose society can bring all this to you and more. Meets the first Wednesday of every month at 6:00 p.m. The majority of our meetings are currently held in the Orchard Room of the East Lansing Grand Traverse Pie Company. The address is 1403 East Grand River, East Lansing. Please see the Contact page for a map to the meeting location.